Everyone is looking to downsize, these days, why not do it in peace and serenity! 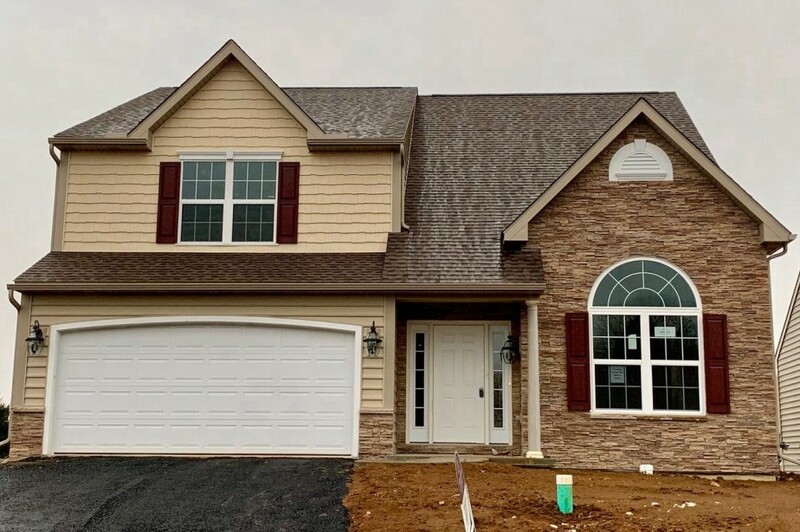 This Clifton II model home features many interior upgrades as well as a gorgeous floor layout that everyone will love. This home features 3 bedrooms, 2 bathrooms and much more. Find out for yourself how this home can be yours to own.